One of the important things you have to consider before you immigrate to Canada is choosing your city. 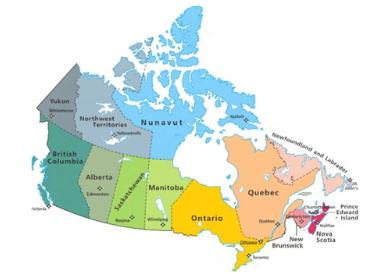 Always remember that Canada is a vast and diverse country, and the different provinces and territories present different economic opportunities. For this reason, note that not all industries/professions are needed equally everywhere in the country.